Following the development roadmap of its evaluated multi-layer PC concept, Eurotempest introduces a new sibling to its MPC product line. P4PC makes use of the latest Intel-based high-performance, low-energy platforms to further improve security. By allowing customers to easily and swiftly remove the entire processing unit from the workstation, security is greatly improved as there is no device left at the workplace having stored or processed any sensitive data. 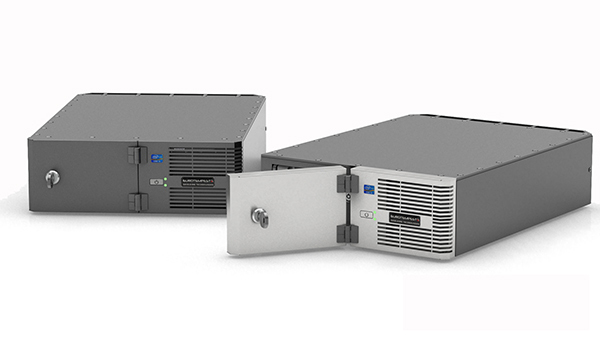 P4PC employs the same secure switching mechanisms, maintaining full and galvanic separation of data between the four different PC compartments. P4PC is introduced as a response to the need for cost reductions in the organisations’ ICT and logistics overhead, while ensuring security and availability in operating environments that demand access to multiple security domains. For further information, please contact sales@eurotempest.net. A product sheet of the P4PC can be downloaded Modulus P4PC. Eurotempest is proud to present its latest development, taking secure TEMPEST computing to the next level. Modulus MPC is a multi-layer PC. Modulus MPC incorporates four galvanically separated computer environments in a single desktop computer enclosure. Modulus MPC allows the user to switch between four different computer domains without risk of cross-contamination of signals or data. You may download the MPC product sheet here. For enquiries, please contact mpc@eurotempest.net. 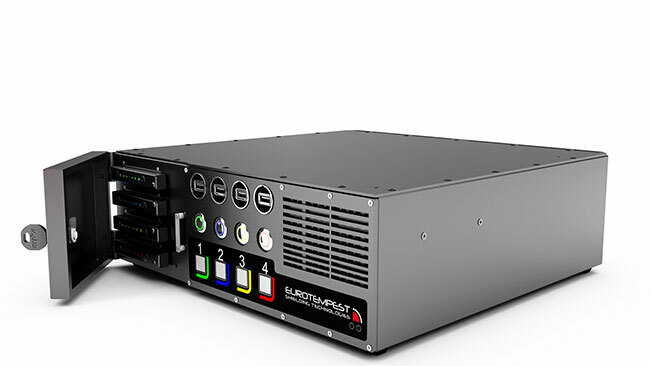 Eurotempest has improved the design further on its Small Form Factor TEMPEST computer offering. 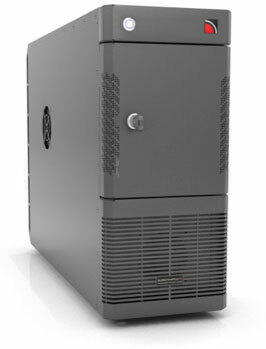 SFF12 now accommodates the reliable HP 8300 series computer platform with the latest Intel-based generation of fast and power-efficient components. Download the product sheet here. Eurotempest has updated the design of the MC1 mini computer. The MC1 has the form factor of a thin client, making it ideal for work places with limited space. The MC1 features an iCore 5 processor with 8 GB of memory and a 500 GB hard drive in its standard configuration. Eurotempest has updated its TEMPEST workstation series of computers. 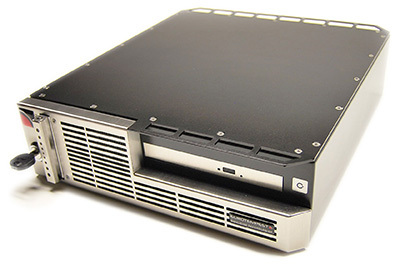 The Modulus TC102-A computer now features further reduced weight, an updated visual design and 3rd generation Intel iCore platform support. The WS102-A features options for D9 or LEMO connectivity and TEMPEST digital DVI connectivity with optional automatic disabling of video and keyboard/mouse at door open. Look at the specification here: Modulus TC102-A computer. We have now updated the configuration of our Ultra Small Form Factor (USSF) TEMPEST computer. SFF5-A has a very small footprint on the desktop, but still offers high-performance specifications equal to those found in standard desktop systems. 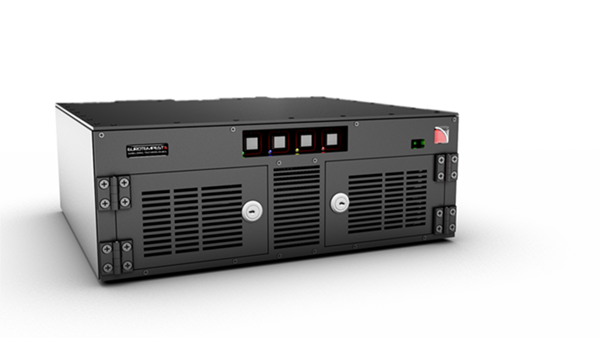 The SFF5-A is highly configurable and comes with a full range of configuration options depending on the user’s needs. 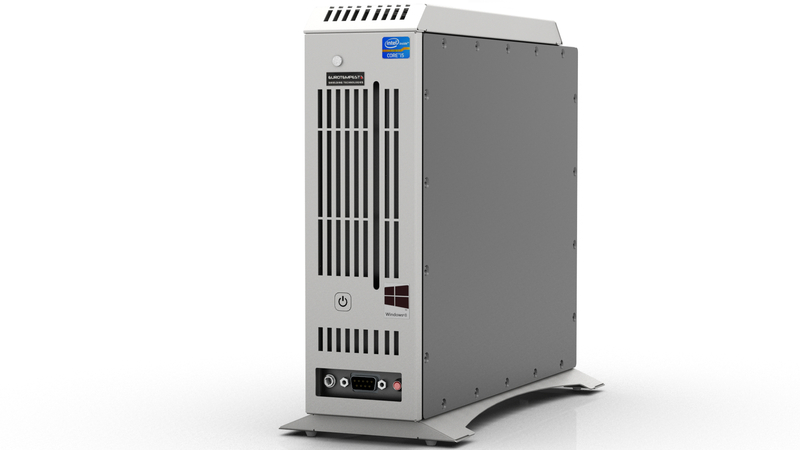 Download the Modulus SFF5-A computer product sheet for detailed information. You are currently browsing the archives for the desktop computers category.